"Ecobricking is a deep solution for your plastic. First, plastic is an amazing material with incredible properties and it is a shame for it go to waste. Second when plastic does ‘go to waste’; it contaminates the ecosystems that sustain us and our fellow species. 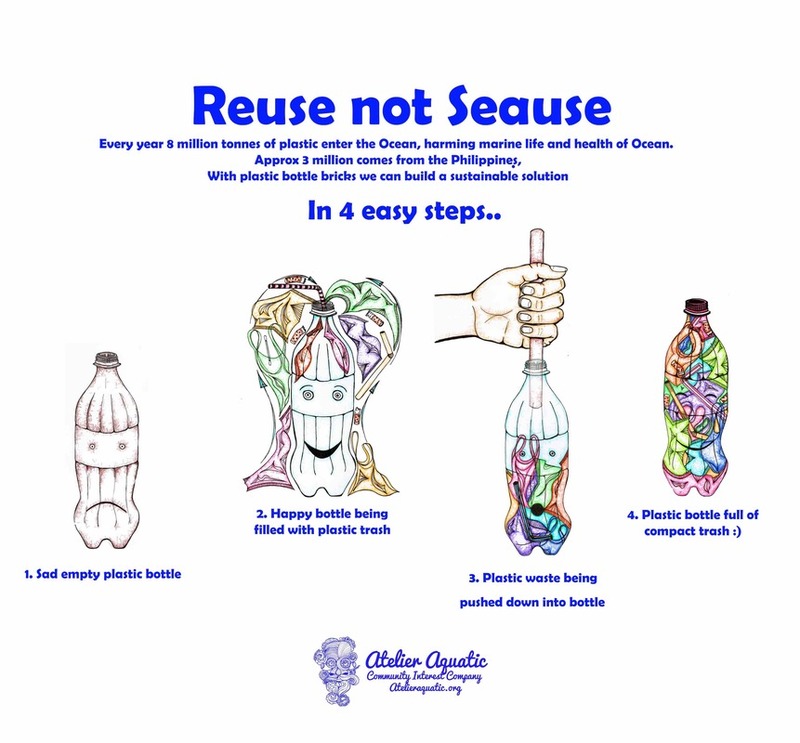 Third, Ecobricks embody regenerative principles that point us all in a healthy direction. Plastic is the result of a process that takes hundreds of millions of years to transform ancient forests and algae into petroleum and natural gas under the earth. Plastic is also the result of a century of focused human innovation to create such miraculous things as photographic film, water-fast containers, and all sorts of devices that enable our modern life. For the last decades, the unique properties of plastic have been used more and more by large corporations to further their global business. Plastic has served the global corporations at the expense of local communities and ecosystems – where it has been locally dumped and burned. With ecobricks we have a chance to turn this all around, and put plastic to use to benefit local communities and ecosystems. With ecobricks, we use the characteristics of plastic that were once so problematic – longevity, durability and water fastness, and instead put it to good and green use. Many people, communities and companies feel they need to rely on an outside facility to deal responsibly with their plastic. Most traditional recycling systems cost millions of dollars. With ecobricks there is no need for a big recycling plant or a giant Incinerator. 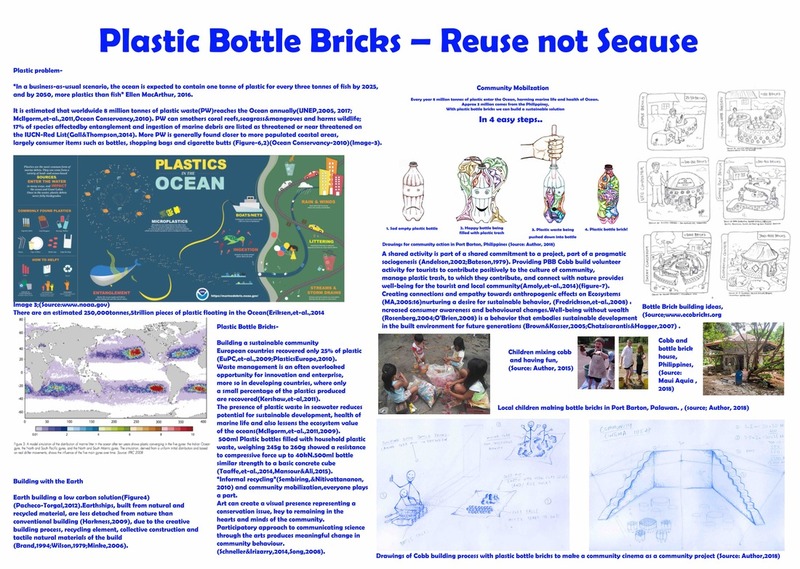 Ecobricks allow individual and community action (without the need of special skills, equipment, facilities, finances or political permission), to transform flows of plastic into useful, zero-cost and indefinitely reusable building blocks. 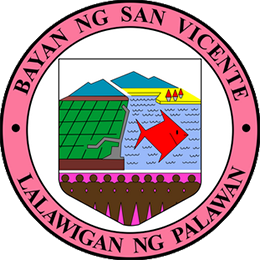 Individuals can start right this moment to take charge of their plastic: all that is needed is a plastic bottle and a stick. Once started, Ecobrickers are empowered to go 100% zero waste". We have facilitated a grassroots style plastic recycling system in Port Barton. Talking to the community about the plastic problem and how best to tackle it. A system of hanging empty plastic bottles with signage to encourage the local and tourist community to use as plastic trash collection points. The full bottles then taken to the local Elementary school as the community collection point to be used for projects within the Elementary school = Grassroots, Creative Recycling System! 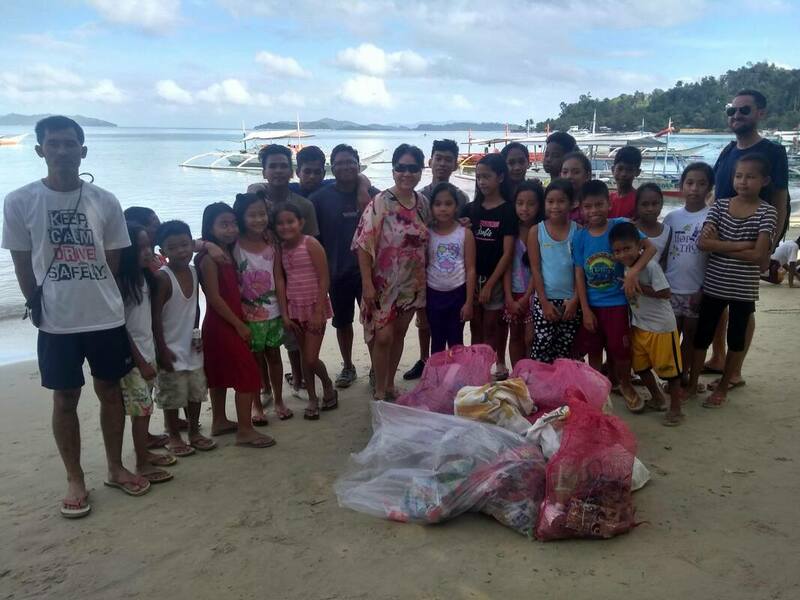 We have facilitated several beach clean ups and education sessions and invited Filipino Ecobrick trainers to deliver a workshop for the community, inclusive of Cinema of the Sea Blue Planet- Plastic Ocean screening and PLASTIC FREE snacks, lunch and drinks! 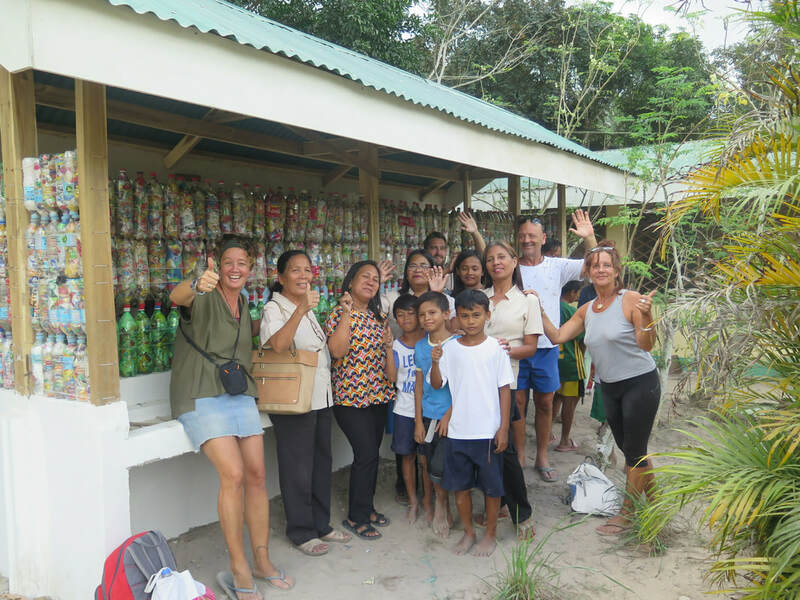 Ecobricks Project "Hand washing station"